Hearing Loss: Do the Things You Do When You are Off Work Put You at Risk? These same things you do to relax relate to your hearing health, as well. You think what you enjoy on your days off is fun but what is it doing to your ears? Take some time to think about what you like to do and how it might affect your hearing. 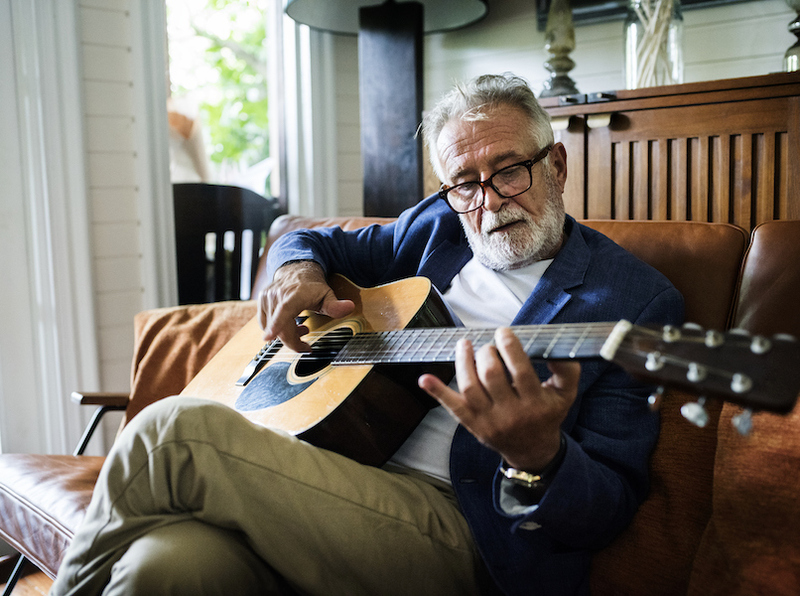 Could a Hobby Lead to Hearing Problems? The vibration from the sound wave enters a fluid-filled chamber in the inner ear called the cochlea, causing the fluid to move. It’s that movement that makes the tiny, and very delicate, hair cells in the cochlea wave in a way that creates a kind of electrical message. To put it simply, the hair cells turn the sound wave into something the brain can interpret. Once it gets the message, the brain allows you to comprehend what you hear.